Huge savings compared to others and worked perfect. South America, Australia Europe, Africa, and Southeast Asia etc. 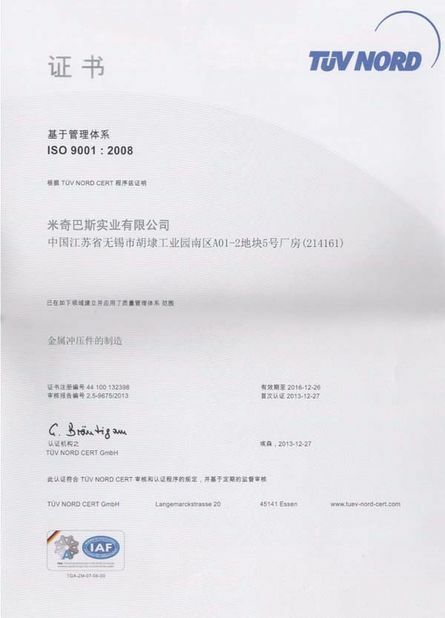 distinguished reputation but aslo acquired the certificate of ISO 9001,QS 9000,TS 16949.
and perfect afterservice in order to create a win-win situation . 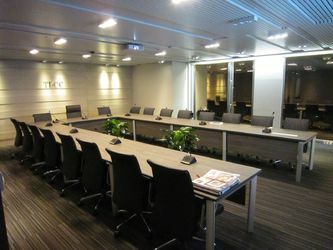 1992 LOONDE Electronic Co., Ltd. is established. 1993 LOONDE exploit the first dry ignition coil and providing support service to MITSUBASHI Miniauto Works. TECH gains the "States New Products Reward". 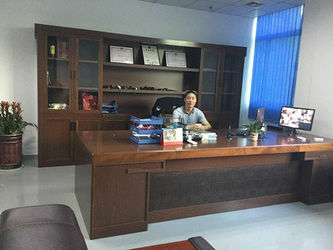 1995 LOONDE begins to produce gas and motorcycle ignition coils for Sundiro Motorcycle Corporation and Jinan Qingqi Group etc. 1996 LOONDE receives ISO9002 certification. 2000 LOONDE receives ISO9001 certification. LOONDE attends the AAPEX Show in Las Vegas for the first time. And then our products successfully enter into overseas market. 2002 After company reformation we have establish MITSUBASHI INDUSTRIAL CO., LTD..
2003 MITSUBASHI receives ISO9000 certification. 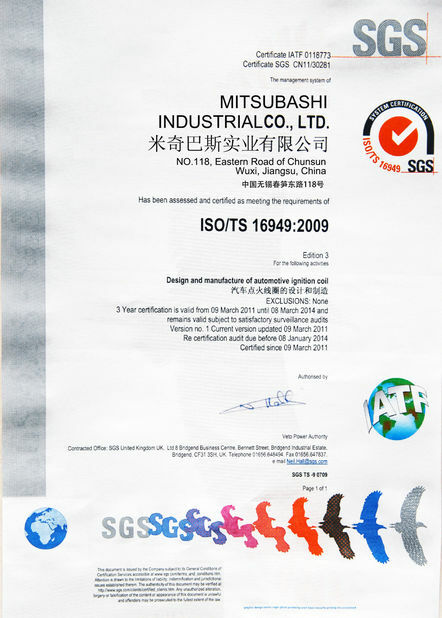 2005 MITSUBASHI receives TS16949 certification. 2006 MITSUBASHI is honored as "Best Business and Development Supplier" by Wells. 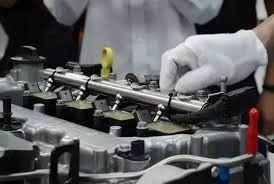 MITSUBASHI gains the honor of "Automotive Parts Export Base" issued by Ministry of Commerce and National Development and Reform Commission. 2007 The new production base is established in WUXI New area and begins manu faction. 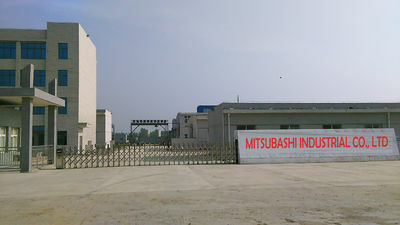 Our company change its name as MITSUBASHI INDUSTRIAL CO., LTD. 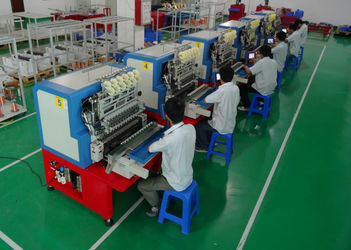 The assembly factory in Dagang area is reconstructed. American Agency launches in Philadelphia, USA. 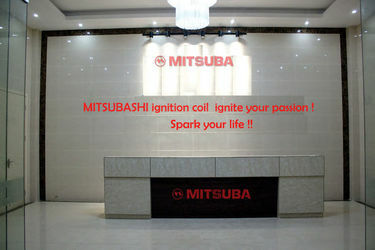 MITSUBASHI Sales Company is established. and automakers for for OE supply and customized production. 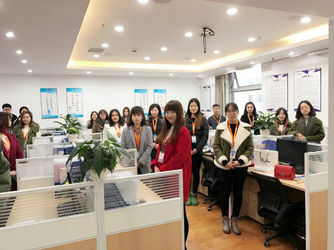 industry,education and academy with Tongji Automobile Institute and Shanghai Jiaotong University,etc. 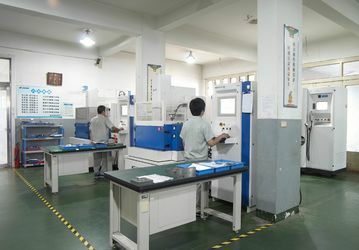 All the key components are made in house include plastic parts,iron core and module. 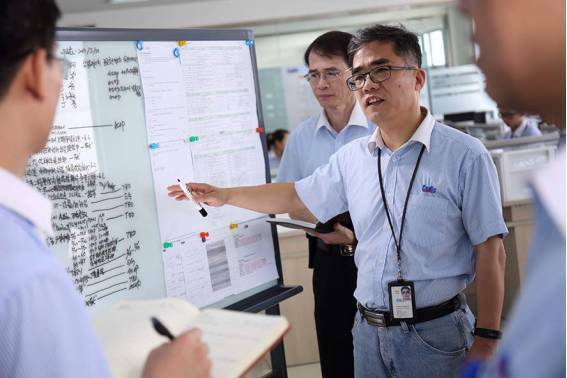 Quality-assuring automatic process control giving high production capacity and stable quality. 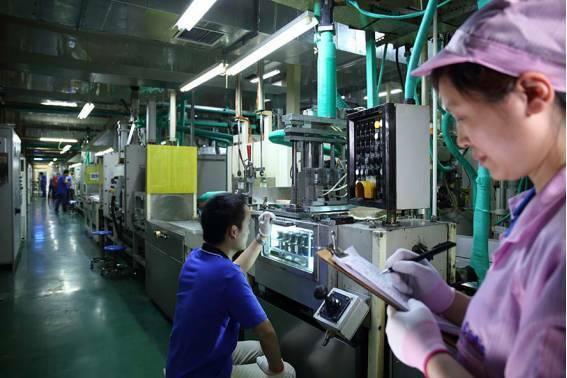 inspection instruments operated by skilled staff,all employees are responsible and reliable. China Good Quality Engine Ignition Coil Supplier. Copyright © 2018 - 2019 engineignitioncoil.com. All Rights Reserved.